COMPARE AND GET THE CHEAPEST GOLD LOAN IN 5 MINUTES NOW! Gold loan is a loan in which a borrower gets financed against the amount of gold he holds. It is a secured loan. It is best suited for fulfilling your instant needs. The best thing about this Gold Loan is that the complete process takes just 30 minutes for the loan amount to get disbursed. 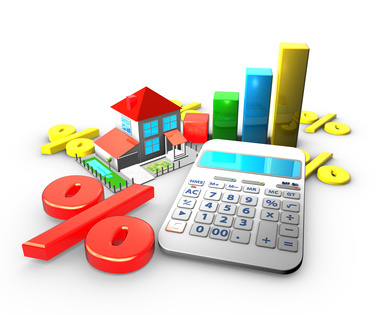 The interest rate offered in this loan is comparatively low than other loans. There are many private banks as well as financial institutions that provide Loan to the people. If a person is suffering from bad credit and he is not eligible for Personal Loan or Business Loan, he can apply for gold loan.